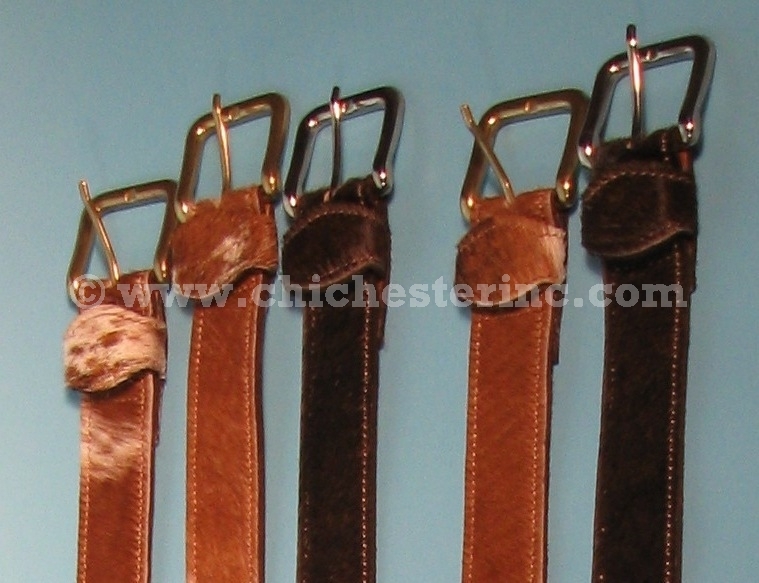 These belts are made using hair on cow leather in Argentina. Genus and species: Bos taurus. Ranch. Not subject to USFWS export controls. 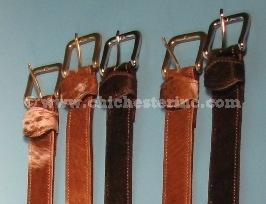 The belts are made from cow skins that are a by-product of the food industry.